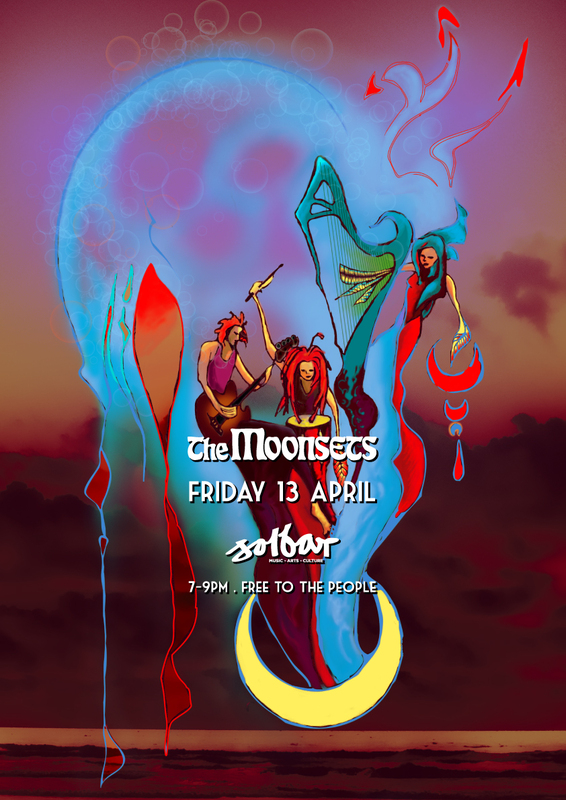 Hey folks, sorry to say that Kallidad has unfortunately had to cancel this Friday 13th at Solbar but...We'll still be there. 7-9pm in the Lounge Bar before The Bad Dad Orchestra funk up the back room from 9pm. It's free music all night so lose your glass slippers and let's make some merry! FREE ENTRY ALL NIGHT AT SOLBAR! !